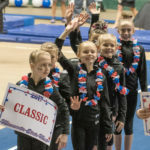 Classic offers one of the most competitive programs in the country for boys and girls. 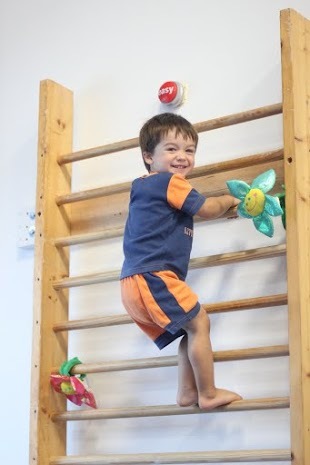 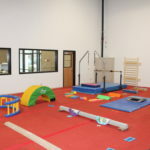 The team environment is designed to bring out the best each child has to offer while still maintaining the element of fun. 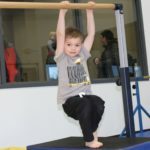 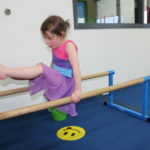 We teach the athletes how to get the most out of their gymnastics ability and how to deal with the day to day issues of being a gymnast and the bigger picture issues of life. 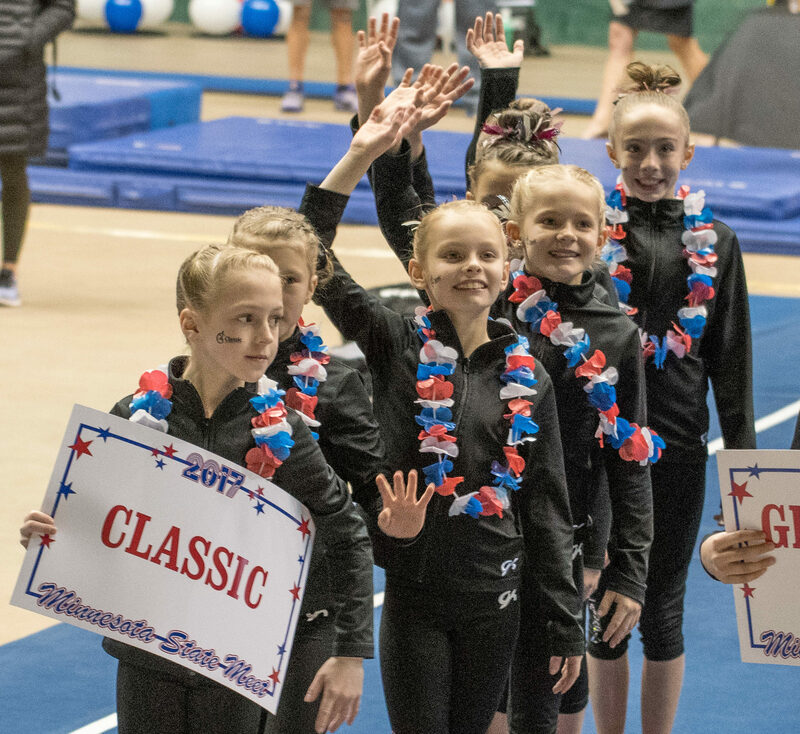 If you would like information on our team program, including space availability, rates and schedules, please contact prospects@classicgym.com. 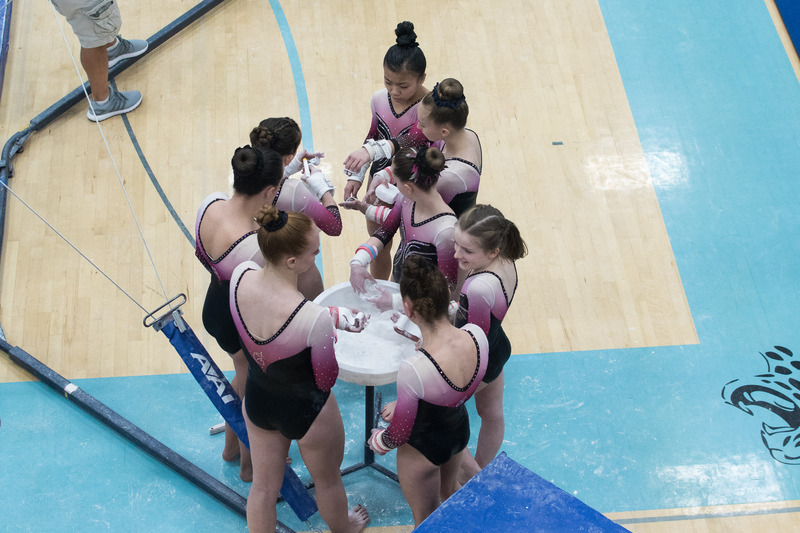 Confidential inquiries are available for current level 8-10 athletes from other programs looking for a change. 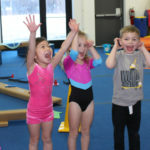 Training team and pre-team are designed for young athletes with an uncommon drive to succeed in the sport of gymnastics. 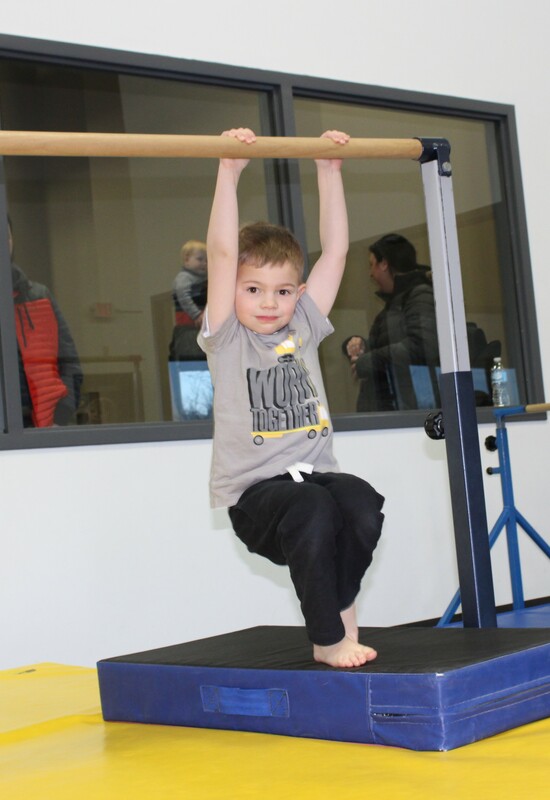 Pre-competitive levels teach strength, flexibility, determination and the skills required to move into competitive gymnastics. 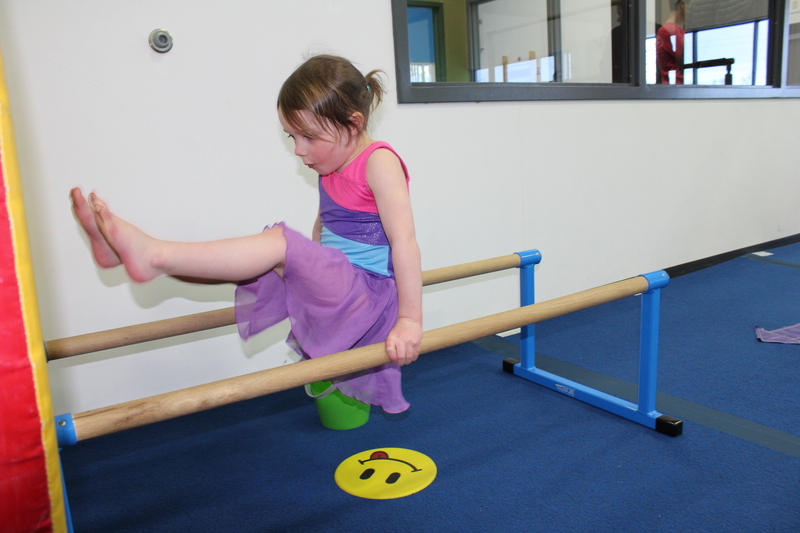 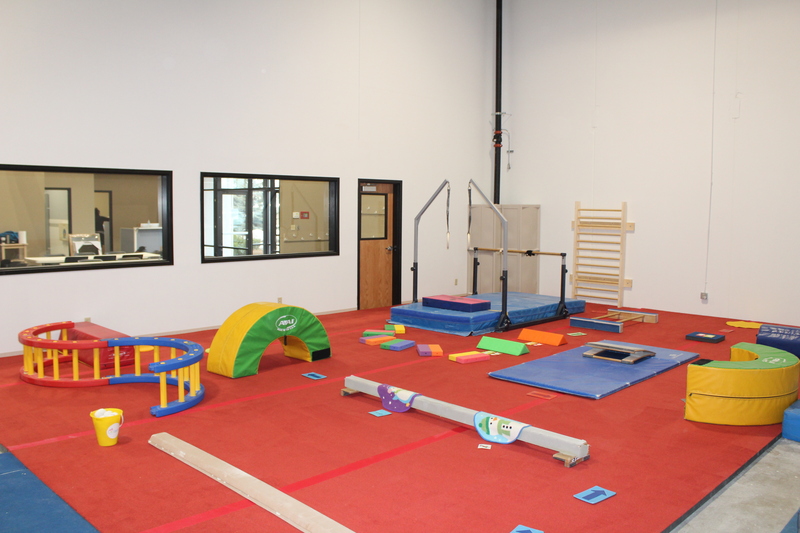 These are gateway levels to competitive gymnastics. 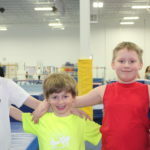 Not all athletes will move on to compete but those who do are well prepared for the competitive team experience. 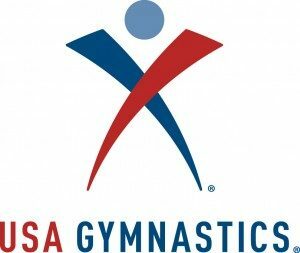 For those that do progress to competition, there are a couple choices offered by USA Gymnastics. 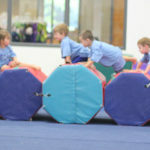 Some may go directly into the Jr. Olympic program (the level 3-10 system) or some may go into the XCEL program (Below). 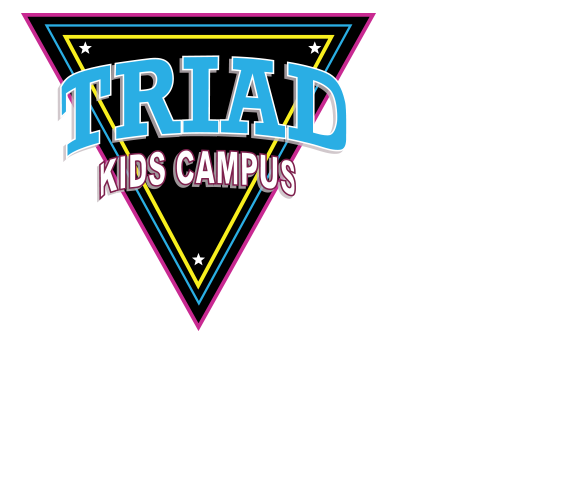 By invitation only, the Men’s and Women’s J.O. 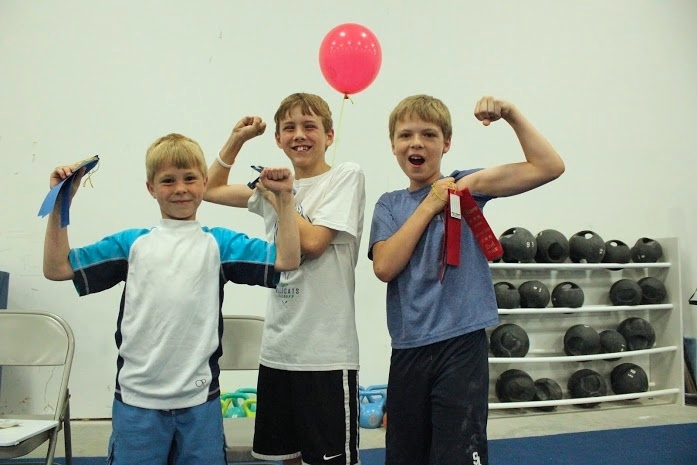 Program is designed for gymnasts with natural talent and an uncommon drive to progress as a competitive athlete. 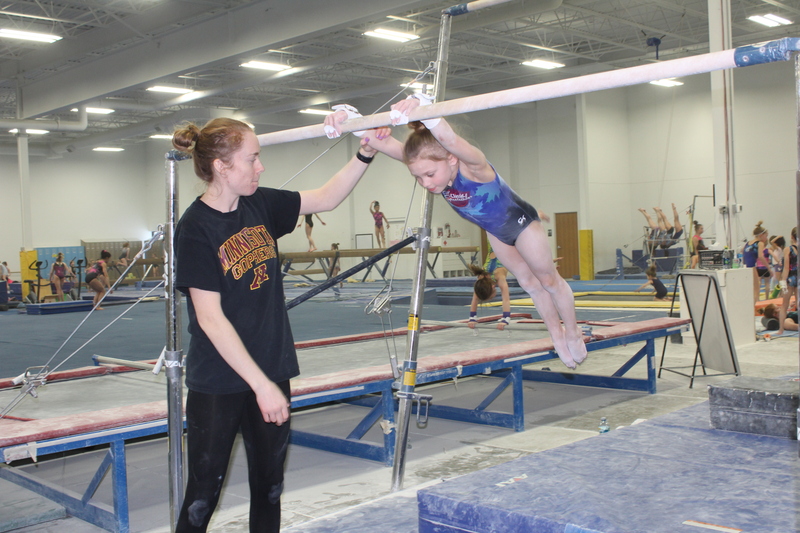 It takes gymnasts through designed and structured progressions intended to give each athlete the opportunity to reach the highest levels in this sport. 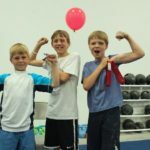 This is the program that produces Division 1 college athletes and members of the U.S. National Team and has a stronger personal and financial commitment along with stricter requirements than the recreational or XCEL programs. 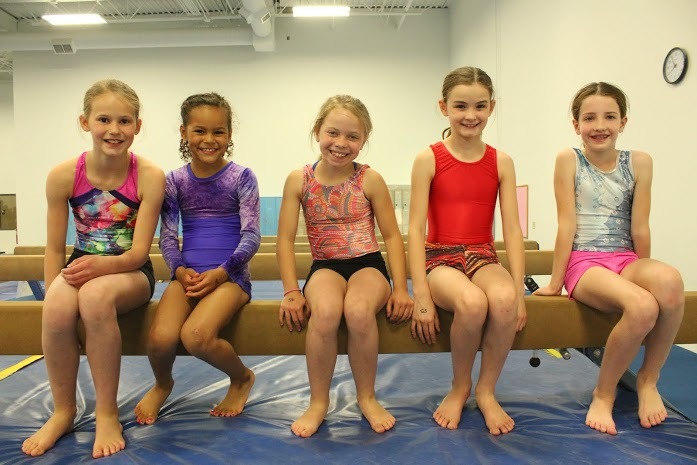 XCEL is designed for girls interested in transitioning from recreational gymnastics classes into a competitive team program. 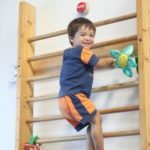 Less rigorous than the J.O. 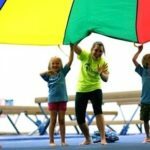 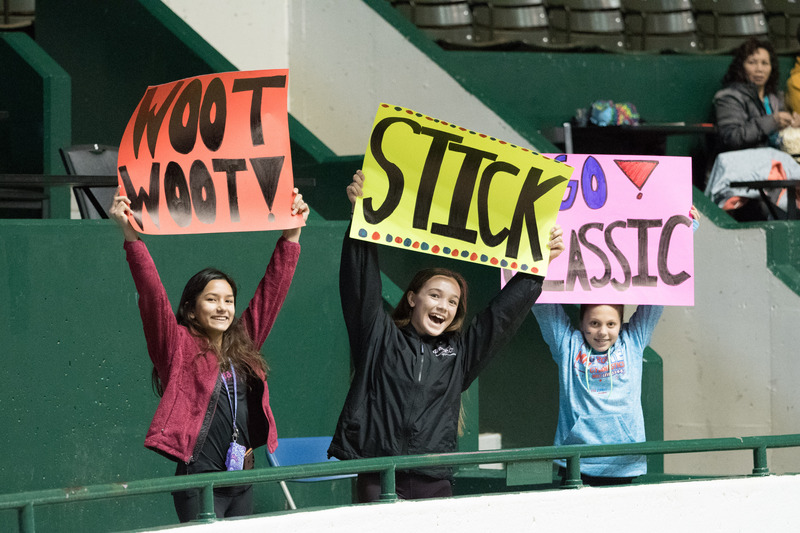 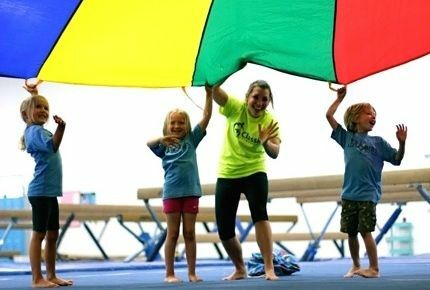 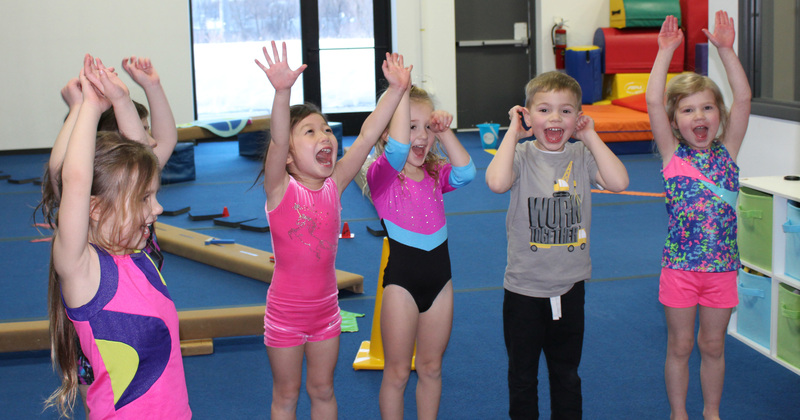 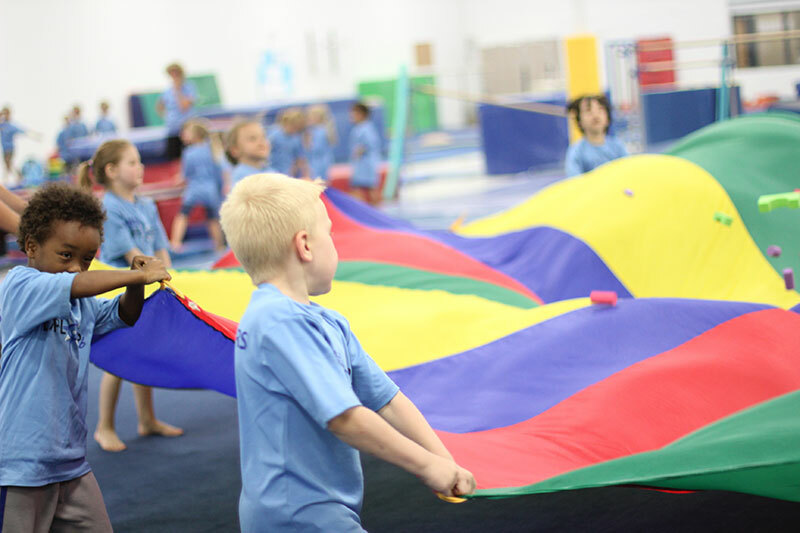 Program with a smaller weekly time and financial commitment, XCEL offers gymnasts the ability to train year ‘round and participate in the world of competitive gymnastics while leaving time for other interests and activities. 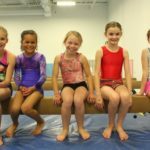 XCEL athletes are well prepared to join their high school gymnastics teams, or for those without this option, it allows them the ability to continue their sport as a club athlete. 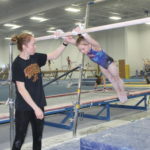 Occasionally, it may be possible for a gymnast to transition from XCEL to the J.O. 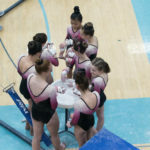 program if she meets the requirements and is interested in ramping up her commitment to the sport. 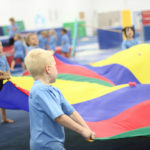 Admission to this program is by invitation or tryout as space permits.